Composting is an important aspect of waste management throughout the world. 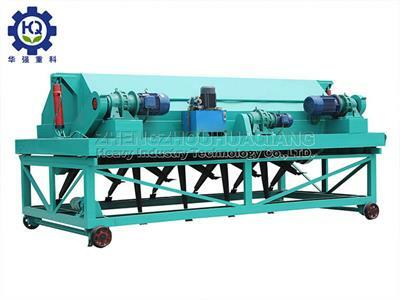 Whirlston Organic Fertilizer Machinery provides Full Hydraulic Compost Turner - Composting Machine for wastes composting and fermentation. Pot diameter: 15-50 mm. Pot height: Up to 240 mm. Capacity: Up to 9.000 pots/hour. Air consumption: 260 l/min. Air preassure: 6 bar. Power: 3x220/400 volt/ 3,5 KW. 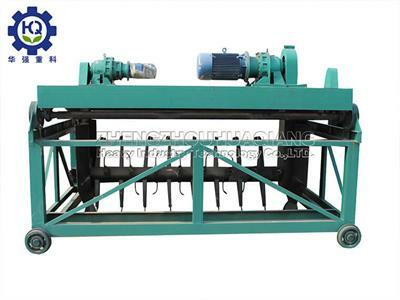 Parts included: Vacuum pump, Compost mixer (200 I), Kit I diameter between 15-50 mm, English manual. By Ellepot A/S based in Esbjerg N, DENMARK.